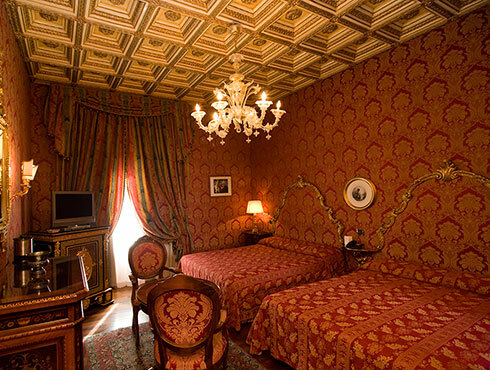 The rooms at the Hotel Des Epoques in Rome are unique, splendidly furnished spaces, perfect for guests seeking elegance and luxury. 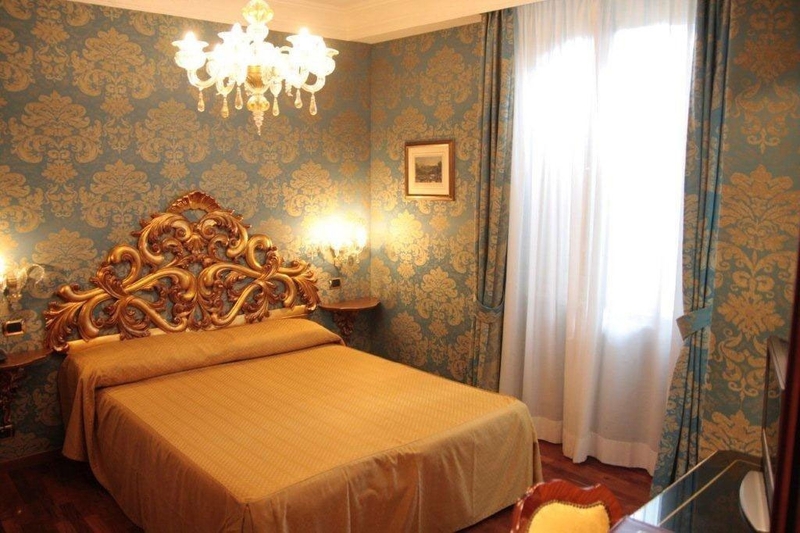 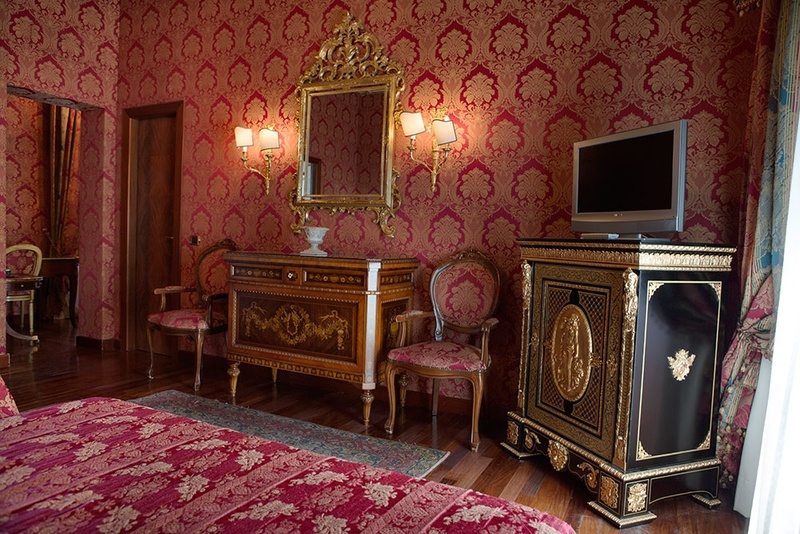 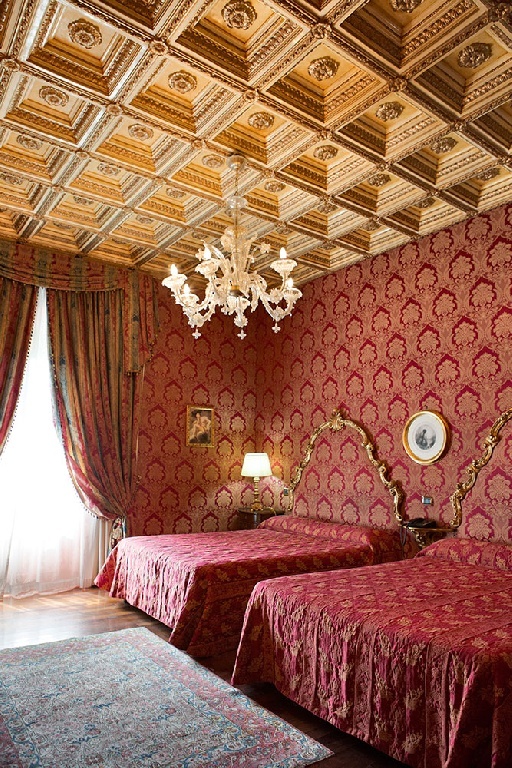 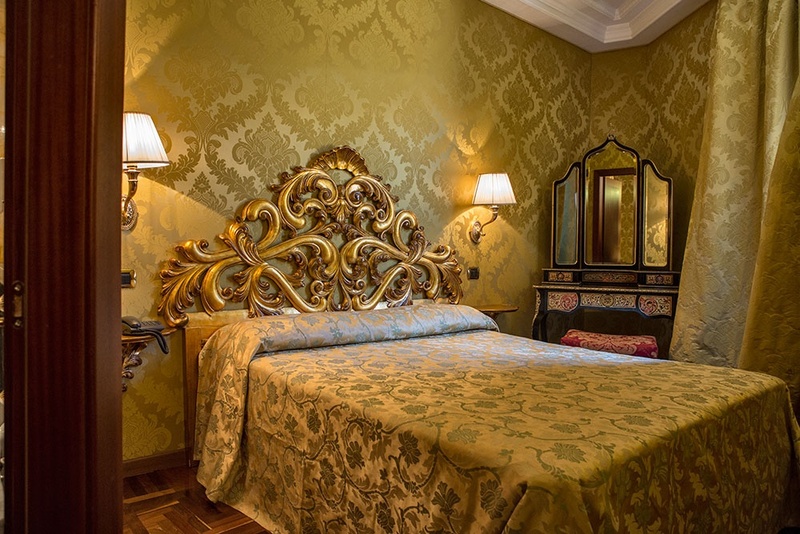 A classy choice for an unforgettable stay in the historic heart of the Eternal City. 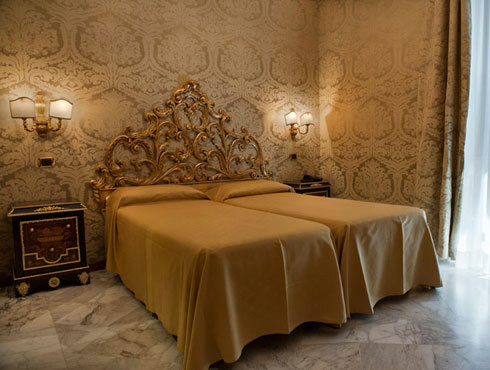 The following room types are available: Superior and Junior Suites featuring fine marble bathrooms. 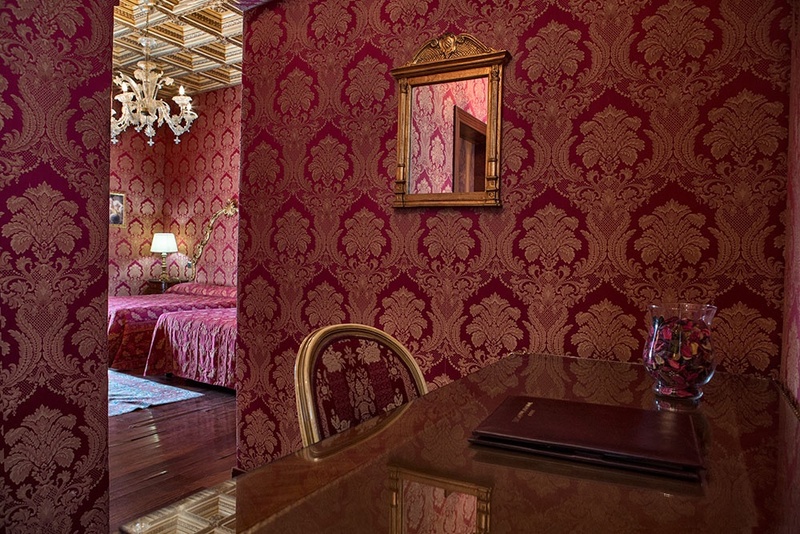 Refined accommodations in elegantly furnished rooms. 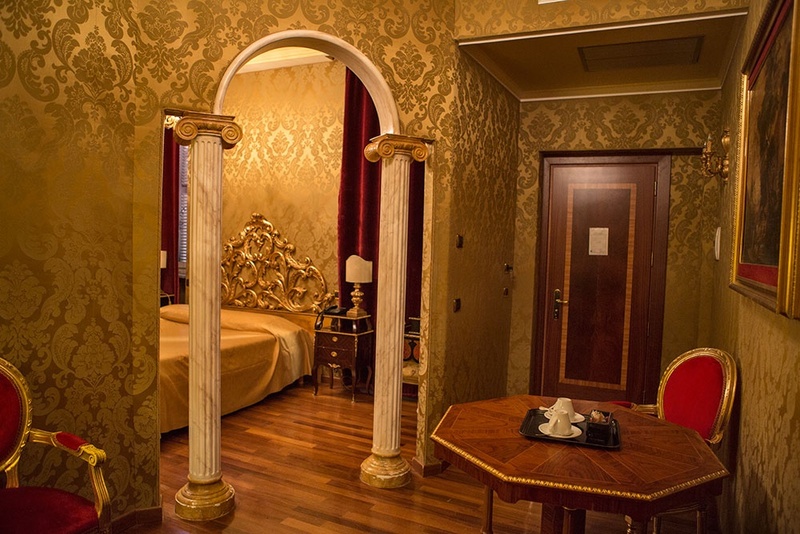 Perfect for a romantic Roman weekend. 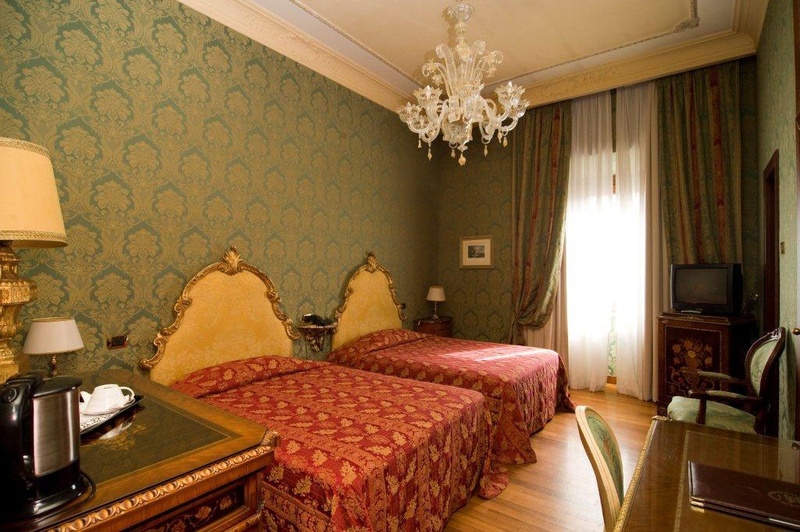 View of Via Nomentana and Porta Pia, created by Michelangelo. 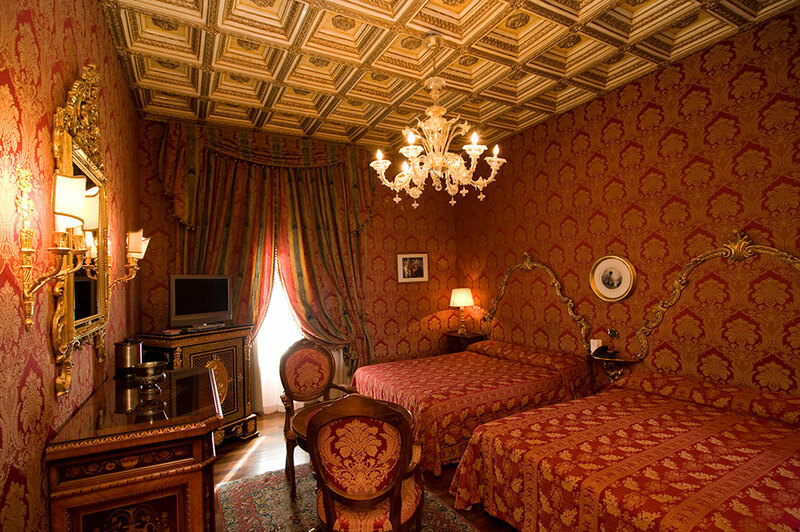 Available in single, double and triple versions. 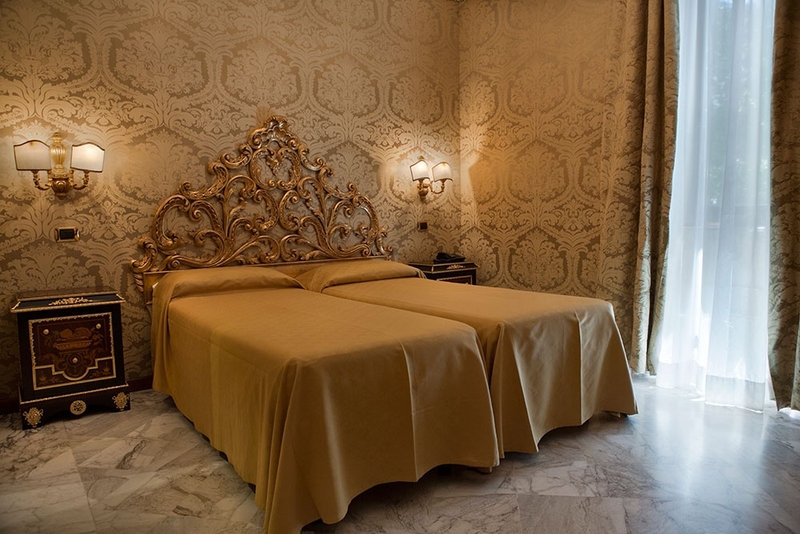 An exclusive solution for a luxurious holiday, with the irresistible charm of Porta Pia, the ideal ambiance for experiencing an unforgettable stay in the very heart of Rome, even with family or a group of friends. 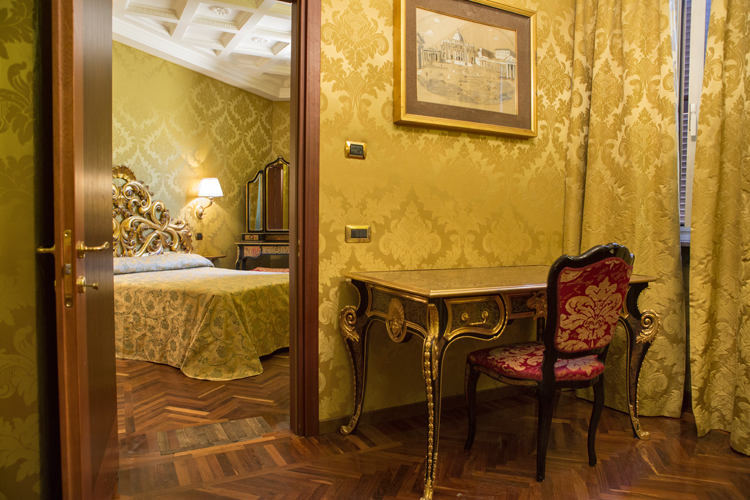 Elegance and comfort distinguish these refined and exclusive spaces. 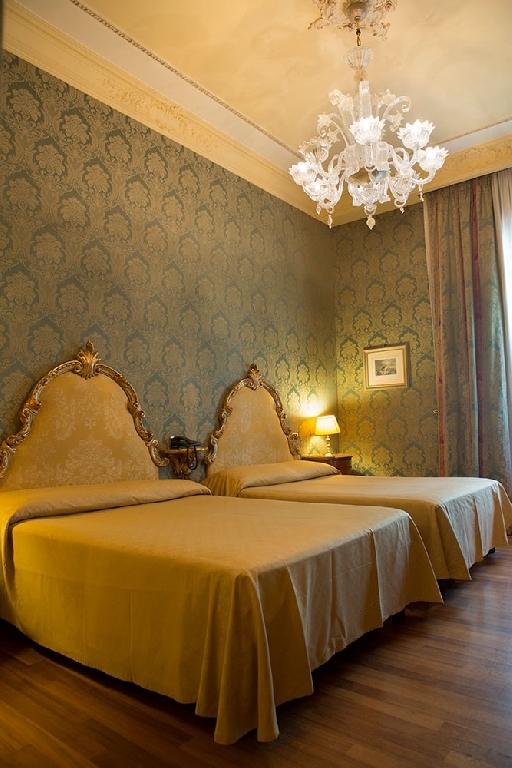 The choice of a unique and romantic stay in the heart of Rome's historic center.